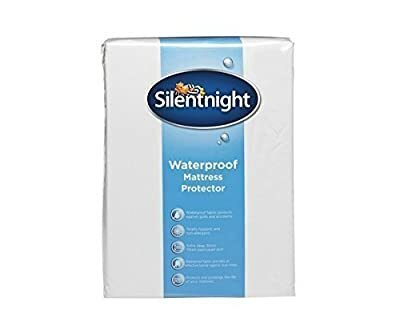 This high quality Silentnight Waterproof Mattress & Pillow Protector set is perfect for protecting and lengthening the life of your Mattress and pillow. Elasticated corners give a secure fit. 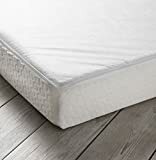 100% Polypropylene cover keeps your Mattress in pristine condition.